The verb ‘to Google’ may have been added to the Oxford English Dictionary as far back as 2006, but the tech company still has the ability to surprise. 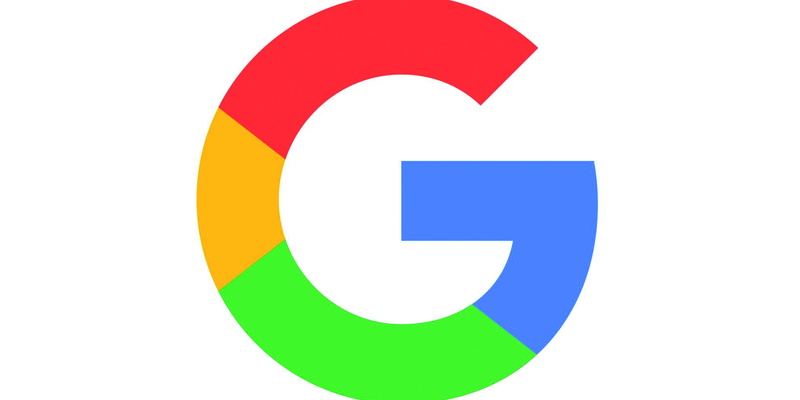 In an industry awash with speculation and leaks, Google sprang a major company restructure on the world by revealing in a blog post that it would be creating a holding company called Alphabet, the biggest subsidiary of which would be Google. The reorganisation, completed on 2 October, reflects the scale of the brand’s ambitions. Alphabet’s other subsidiaries include Google X, Wing (a drone-delivery project) and Nest, its Internet of Things offshoot. In a blogpost, Google co-founder Larry Page explained: "As Sergey [Brin] and I wrote in the original founders’ letter 11 years ago, Google is not a conventional company. We do not intend to become one. As part of that, we also said that you could expect us to make smaller bets in areas that might seem very speculative or even strange when compared to our current business. From the start we’ve always strived to do more, and to do important and meaningful things with the resources we have." Alphabet’s launch, and its potent mix of ambition, purpose and excitement, made for a seismic marketing moment. It is somewhat apt that the company that helped to make a dent in wristwatch sales through the unequivocal success of the iPhone is reinvigorating the sector with the launch of its Apple Watch. The roll-out of the smartwatch by the company, which famously prides itself on creating products consumers don’t yet know they need, is an attempt to take wearable technology into the mainstream. Commentators may have been itching to declare the product a flop before it even hit the shelves, but early indications suggest the opposite is true. 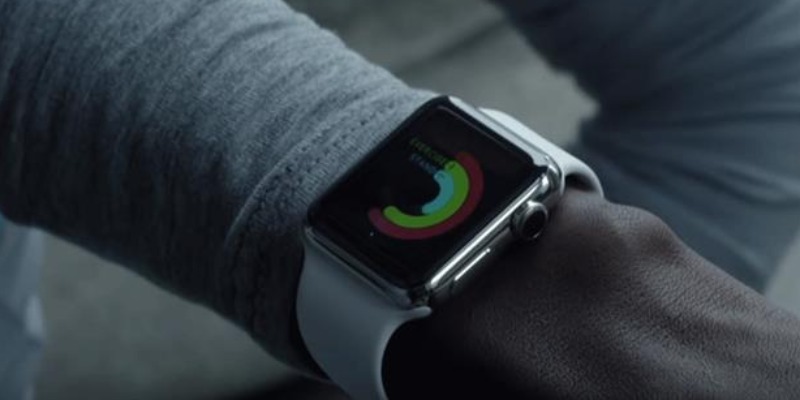 Sales of the watch in its first nine weeks had exceeded those of both the iPhone and iPad after their launches. This helped the technology behemoth post a record third-quarter. In the three months to 27 June, it sold 47.5m iPhones, up 35% year on year. This drove a staggering 38% increase in profits, to $10.7bn. Such figures suggest that consumers’ love affair with Apple will not be ending anytime soon. The ‘Epic strut’ cemented its place in the public conscious­ness in March when The Sun superimposed Chancellor George Osborne’s head onto the body of the ad’s star, ‘Dave’, for its front-page story on the budget. Accompanied by the headline "George’s epic strut", this was a money-can’t-buy marketing moment. Indeed, Osborne said he almost spilled his coffee when he saw it. After all, Dave’s combo of jacket, tie, hot pants and killer heels was a rather more arresting sight than Osborne’s usual staid suit and tie ensemble. The ad, which was created by Mother, featured Dave strutting through the streets of Los Angeles to the Pussycat Dolls’ Don’t Cha. It underlined British consumers’ continued love of visual humour and showed that, despite the endless interruption of the digital age, great TV advertising still holds phenomenal marketing firepower. Marketers could be forgiven for assuming social-media users are perpetually enraged, so the backlash against Protein World’s ‘Are you beach body ready?’ campaign could, in many ways, be viewed as inevitable. Yet the speed and scale of the negative response to the ad, which depicted a slim, bikini-clad model, garnered a glut of publicity for the brand’s weight-loss products, taking it from relative obscurity into the realms of ‘water-cooler moments’ across the UK. The brand took a bullish approach to claims that it was objectifying women, responding to Twitter users with lines such as "Why make your insecurities our problem?" While no one can deny Protein World’s ability to generate headlines, many would question the value of offending consumers as a long-term strategy. Nothing is more difficult to predict in marketing than the ever-elusive ‘viral phenomenon’. 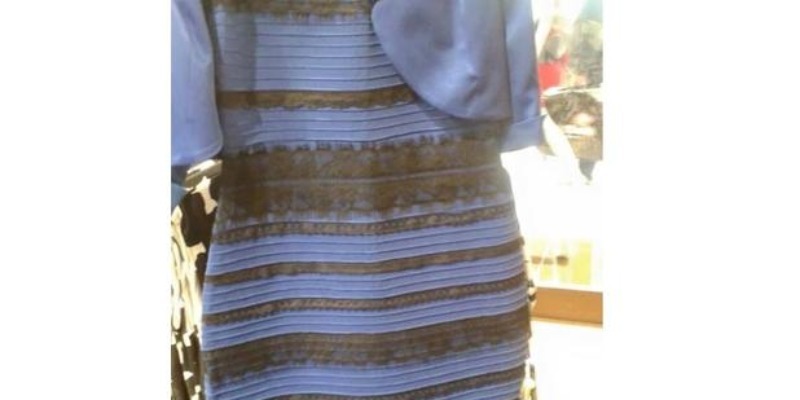 Indeed, even the most honed marketing minds would have struggled to predict that a simple picture of a dress, which some people were able to see only as white and gold in colour and others as black and blue, would spark more than 10m tweets. For some, the buzz surrounding the image, which originated from a washed-out photograph of a dress, simply served to underline the banality of social media and the continued ability of the trivial to dominate public discourse. As a result of the picture, though, sales of the dress itself, which was identified as being sold by retailer Roman Originals, surged. Sugar is fast taking on the mantle of public enemy number one, reflected in Tesco’s decision to remove sugary drinks aimed at children from its shelves and replace them with no-added-sugar alternatives. 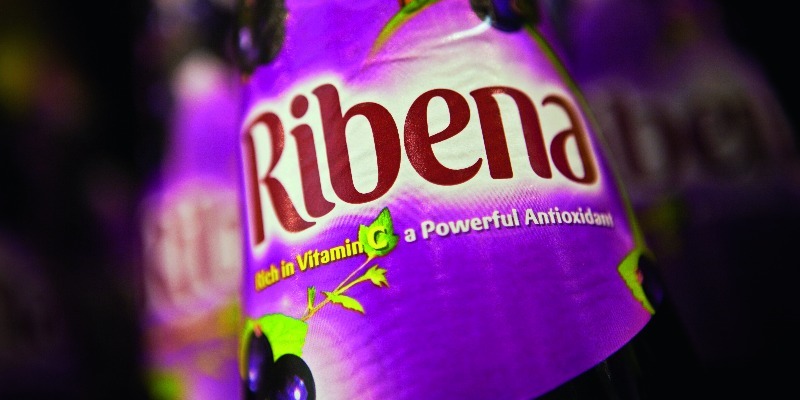 As a result, bestselling products from brands such as Ribena and Capri-Sun have disappeared from the supermarket’s aisles. The changes form part of Tesco’s 10-point plan against obesity, with numerous reports having identified sugary drinks as a major contributor to obesity. The decision was set against a continuing wave of calls from campaigners for the government to introduce a tax on sugary drinks. As pressure on the industry grows, Tesco’s move suggests that maintaining the status quo will no longer be an option. Brands are being left to prove not only that they are not contributing to the obesity epidemic, but also that they are actively becoming part of the solution. This has been a year in which the power of an image to change public perception, inform debate and humanise the abstract has been placed into sharp and, at times, brutal focus. 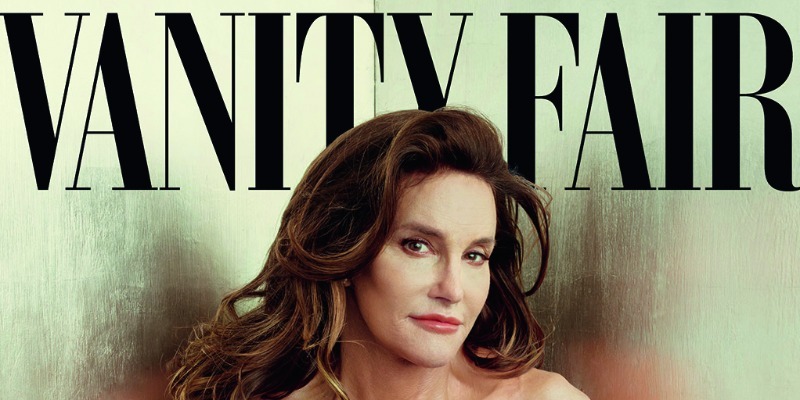 June’s Vanity Fair cover, which featured Caitlyn Jenner in a life-affirming image, shot by Annie Leibovitz, was a case in point. The issue of the magazine included an accompanying interview with the transgender reality TV star and former Olympic athlete, in which Jenner discussed her history of gender dysphoria. As the issue was published, Jenner created a Twitter account, which attracted more than 1m followers in just four hours – one hour faster than the record set in May by President Barack Obama when his @POTUS account went live. Obama himself took to Twitter to support Jenner’s very public gender transition saying: "It takes courage to share your story." Jenner’s story of personal growth, identity and courage is, of course, more than ‘a marketing moment’ confirming the enduring power of maga­zines. However, the ability of brands to help tell these stories, inform, educate and remind people that they are not alone in their struggles should not be underestimated. 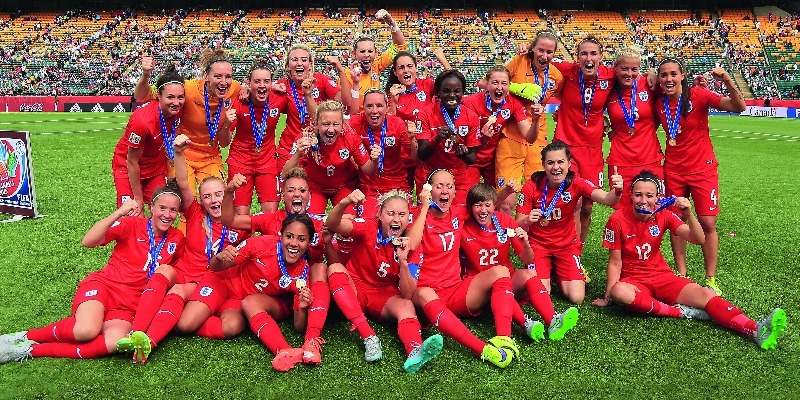 The success of the England women’s football team at the 2015 FIFA Women’s World Cup was a phenomenal moment for the game. Their third-place finish was the highest of any England football team since the men’s side won the World Cup in 1966. Moreover, it was accompanied by a record UK TV audience, with that for England’s semi-final game peaking at 2.4m viewers. Women’s football is the UK’s fastest-growing participation sport; according to FA figures, of the 11m adults and children playing regularly, 3.1m are female. Translating this into a sustainable, increasing audience for Women’s Super League football is the next challenge. The women’s game is on the cusp of major change and the onus is on brands to ensure they are not left on the sidelines. No female footballer has yet attracted an independent deal as the face of a brand, prompting the question: what are marketers waiting for? The hype around Christmas ads definitely shows no sign of abating. 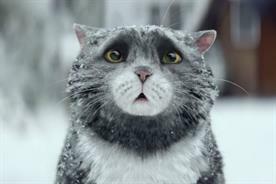 Making the nation cry now appears to be a prerequisite demanded of the John Lewis Christmas ad and ‘Man on the moon’ duly complied. Upon its launch, while mis­chievous scamps made Yewtree and "Moon Hitler" jokes, social media was dominated by people posting and professing their love for the ad. It’s anyone’s guess how long the retailer will keep regurgitating the same old formula, but current form suggests it still has legs. 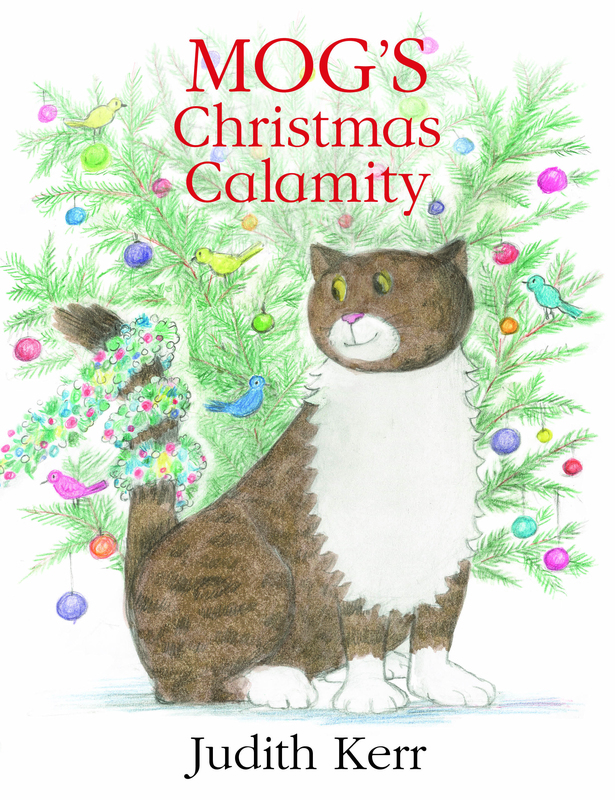 While it didn’t generate mass hysteria, Sainsbury’s charming and highly creative ‘Mog’s Christmas calamity’ (pictured), by AMV BBDO, was declared Marketing’s festive winner, following an, admittedly, unscientific poll. 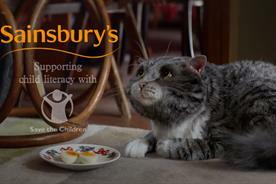 This year both John Lewis and Sainsbury’s teamed up with worthy causes (Age UK and Save the Children, respectively), suggesting that brands realise that hype for hype’s sake looks self-indulgent. 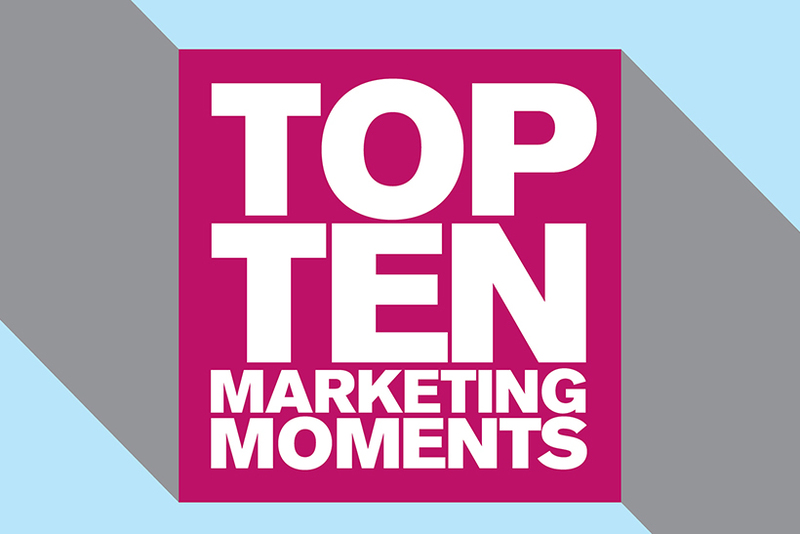 Honourable mentions go to Lidl, Harvey Nichols and Sky Movies for their efforts, while Pret A Manger built great PR and social buzz for its Christmas menu launch. The fear that people may go out of their way to avoid ads is not new; on-demand TV meant people could find more ways than making tea to avoid TV commercials. Ad-blocking as a tech advance isn’t new, either, but it became a marketing moment this year when it hit mobile, a channel primed to be the mainstream access to brands and ads. Apple announced it was adding the technology as part of its iOS 9 update, and Adblocker Plus launched a product across most major mobile operating systems. 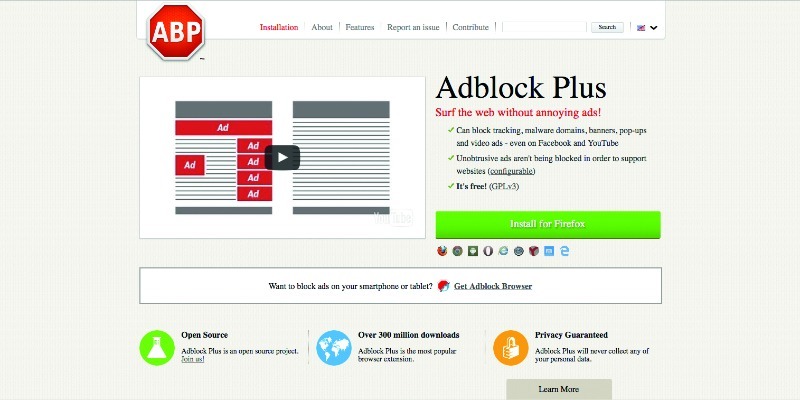 According to the IAB, the number of people using ad-blocking software rose from 15% in June to 18% in October 2015. Marks & Spencer CMO Patrick Bousquet-Chavanne recently told Marketing that ad-blocking was a concern for him ahead of Christmas. 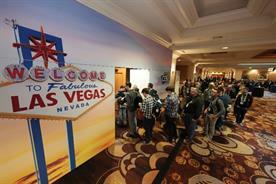 Advertisers are now at a tipping point and need to work out a solution. It could be technological, but many argue that adding another layer of tech misses the point – advertising should just be a lot better. 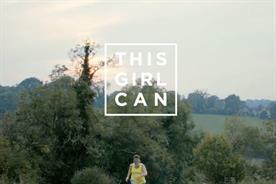 If you are seeking evidence of the unparalleled ability of marketing to challenge and change consumer behaviour, look no further than Sport England’s #ThisGirlCan activity. The push reflected a new era of brand campaigning, which underlined not only the power of brands as a force for good, but also the power of purpose to propel business. While 2015 was a year in which ‘authenticity’ threatened to become the most overused and yet underserved term in business, Sport England’s ad was a telling reminder of the power of truth. The campaign, which depicted real women passionately taking part in a wide variety of sport, was based on the insight that although 75% of women say they want to do more sport, the fear of others’ judgement holds them back. Authenticity ran throughout the campaign. The women featured were not sourced via a modelling agency, but rather at sports centres and leisure centres nationwide. The ambitious push, which aimed to take on the participation gap between men’s and women’s sport in the UK (which currently stands at 2m in favour of men), was a timely reminder of the power of ambition, but also of integrity, in bringing a marketing message to life.